Looking for some FREE new romances to read during the most romantic time of year? 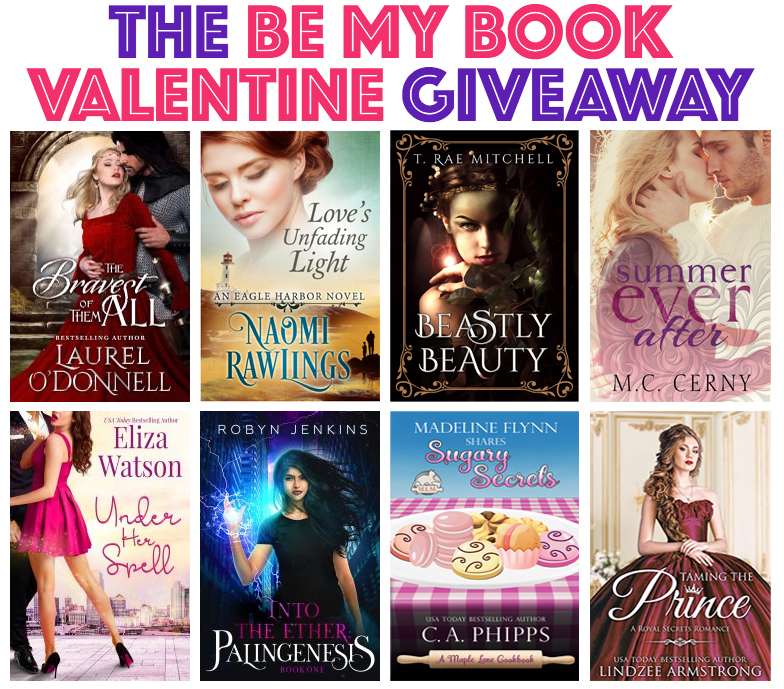 Then you need to check out LitRing’s Be My Book Valentine Giveaway! The best part is, each time you sign up for mine (to get Beastly Beauty), and other authors’ newsletters whose books you want, you’ll be entered to win this week’s awesome prize, a $50 Hallmark gift card, which you can spend in the retail store, online, or use to subscribe to the Hallmark channel! Hurry, because this giveaway ends February 14th! CLICK HERE to view the entire collection and enter to win by choosing a bunch of FREE new stories to enjoy!